Among the many genres of exchange traded funds that have benefited from years of the Federal Reserve's near zero interest policy are preferred stock funds. Currently, there are about 10 such funds with over $20 billion in combined assets under management on the market. Three of those ETFs combine for over $17 billion in assets, but some more focused offerings have also developed legitimate followings. That group includes the PowerShares Variable Rate Preferred Portfolio Fund (NYSE: VRP). VRP, which tracks the Wells Fargo Hybrid and Preferred Securities Floating and Variable Rate Index, is just 15 months old and has $334 million in assets under management, making it one of the most successful ETFs, fixed income or otherwise, to come to market last year. 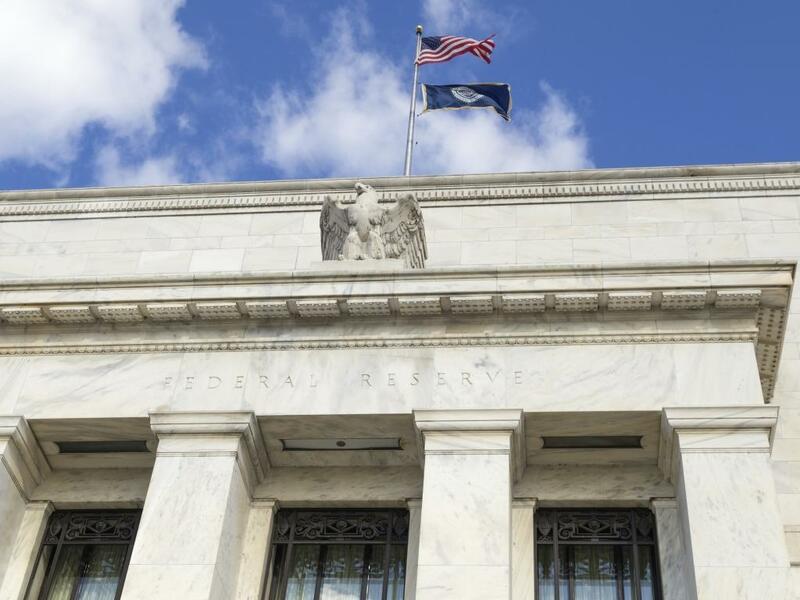 Preferreds and the funds that hold them are viewed as vulnerable to hawkish changes in Fed policy, but VRP has the tools to help income investors stick with preferreds while weathering interest rate increases. “Debt securities with floating or variable rates may help protect investors from a rising rate environment. 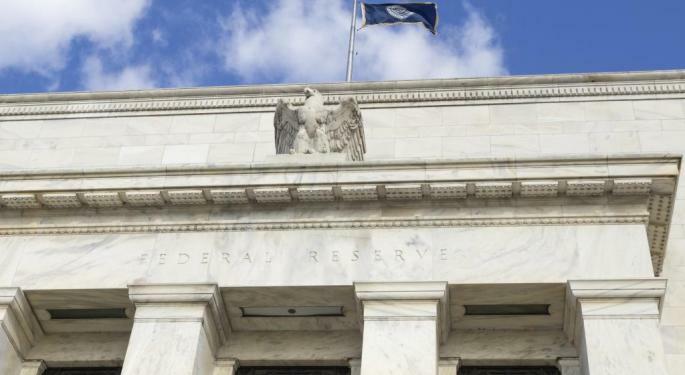 Even if maturities extend beyond a call date, interest rate risk can be much lower and is limited to the time until the next rate reset,” according to a new research note from PowerShares. Income investors embraced preferred stocks, in large part, because of high yields, but as the spike in Treasury yields earlier this year and in 2013 taught investors, high-yielding assets are vulnerable to rising rates. As its name implies, VRP holds preferred stocks with variable interest rates, making the fund less vulnerable to changes in interest rates. Variable rate preferreds offer another advantage: Mitigation of extension risk. “Extension risk can be prevalent in securities with imbedded call features and fixed coupons, which is often the case in mortgage-backed, municipal, and fixed preferred securities. In my view, too many investors think of their preferred 'stocks' as equity-like, ignoring the very bond-like risks that these hybrid securities typically carry in a rising rate environment,” according to PowerShares. Often times, embracing a fund with lower interest rate risk means sacrificing yield. That is the case with VR. The ETF's 30-day SEC yield is almost 5.1 percent compared to just over 5.9 percent on the PowerShares Preferred Portfolio (NYSE: PGX), a more traditional preferred ETF. Obviously, 5.1 percent is less than 5.9 percent, but the yield on VRP is still far more enticing than what an investor will get with U.S. Treasurys. Of course, VRP's 5.1 percent 30-day SEC yield is not free lunch in terms of credit risk, but 56 percent of the ETF's holdings are rated A or BBB by Standard & Poor's. Apparently, someone likes VRP's story because the ETF has hauled in $223.3 million of its $334 million in assets this year, according to issuer data.